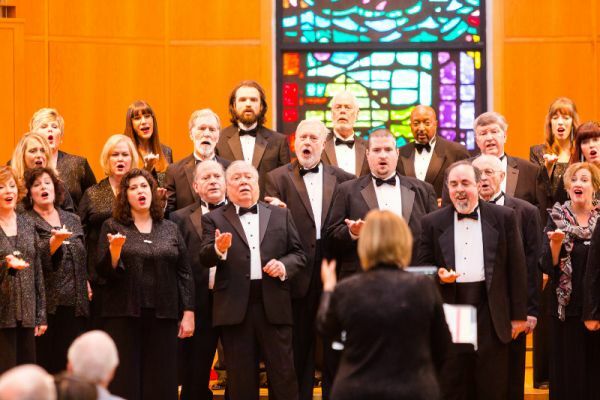 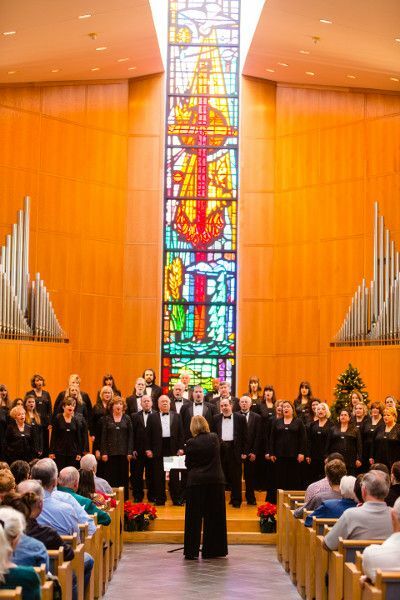 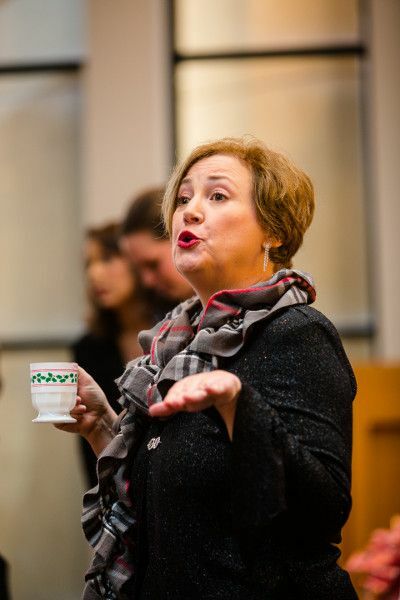 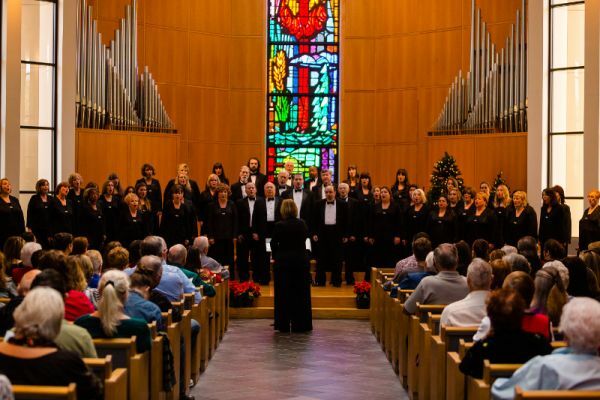 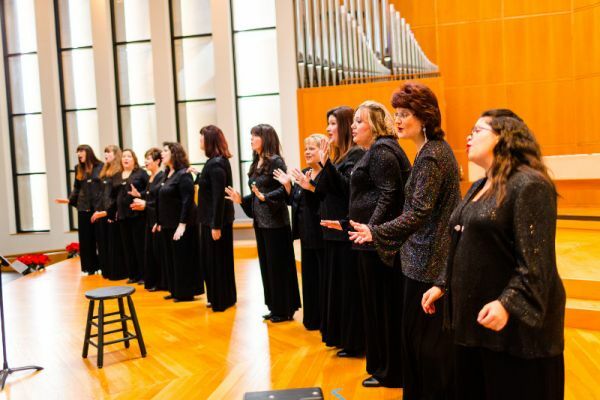 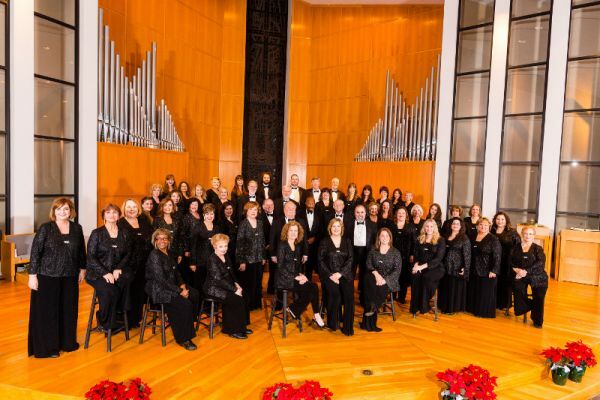 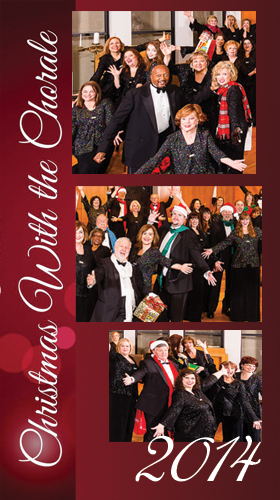 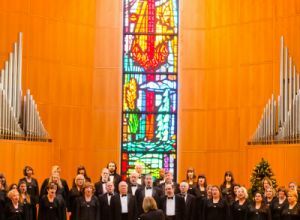 Christmas with The Chorale is a holiday tradition you never want to miss! 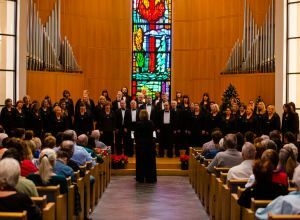 This show featured a fresh take on traditional carols and holiday selections that are sure to be new classics. 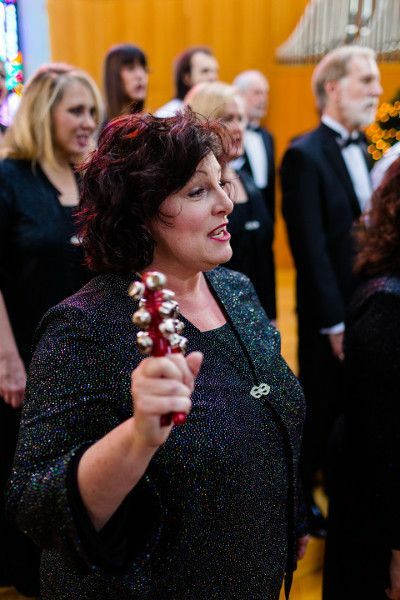 Patrons enjoyed a traditional version of “Carol of the Bells” along with unique arrangements of “Go Tell it on the Mountain” and “Jingle Bells.” Our guest performer was internationally renowned tenor, Bruce Fowler. 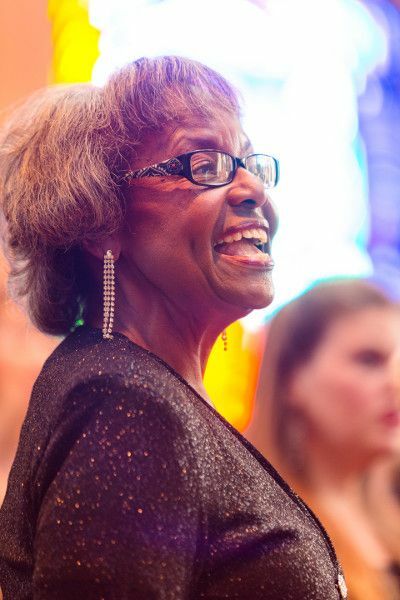 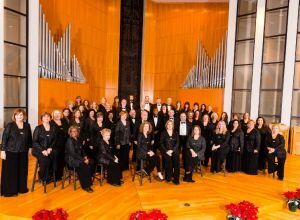 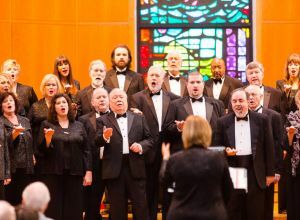 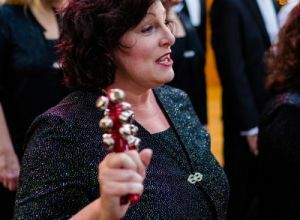 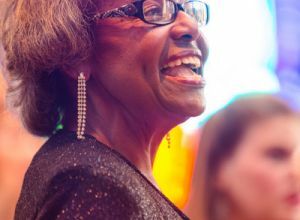 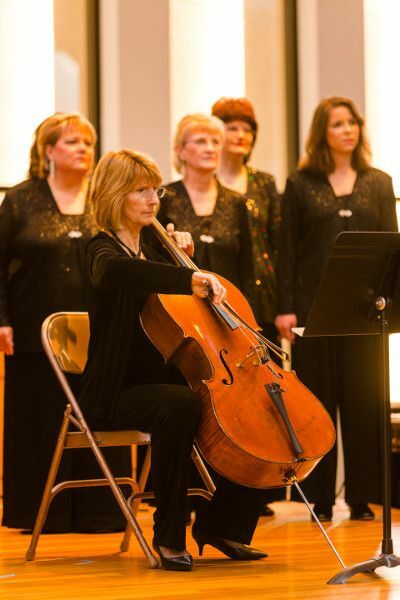 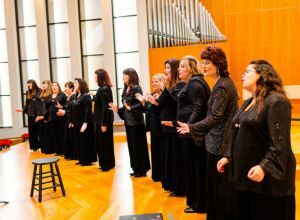 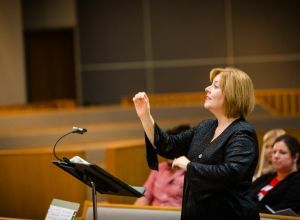 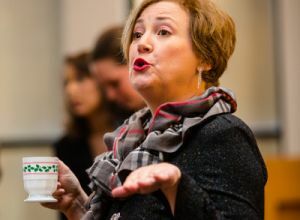 Fowler was featured soloist in several pieces, most notably "Sweet Little Jesus Boy" as arranged by The Contemporary Chorale's Artistic Director, Melanie Moore. 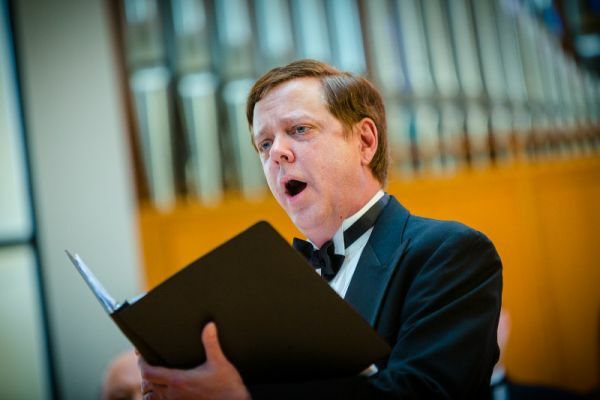 Tenor Bruce Fowler, a native of Louisiana, discovered early on his passion for music. 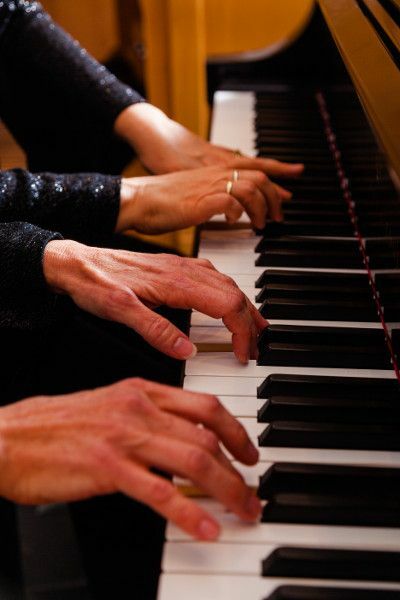 In 1994 he came to international attention when he took the top prize in the Plácido Domingo Operalia Competition. 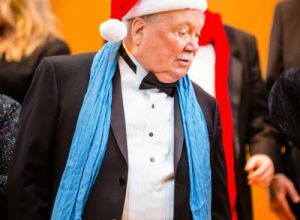 Gifted with a voice of clarity, a compelling stage presence and the great fortune of having studied with teachers among the greatest to be found anywhere, he has subsequently performed in the leading theatres of the world, including the Paris Opera, La Scala in Milan, the Salzburg Festival and in Berlin, Chicago, Barcelona and Rome, among many others. 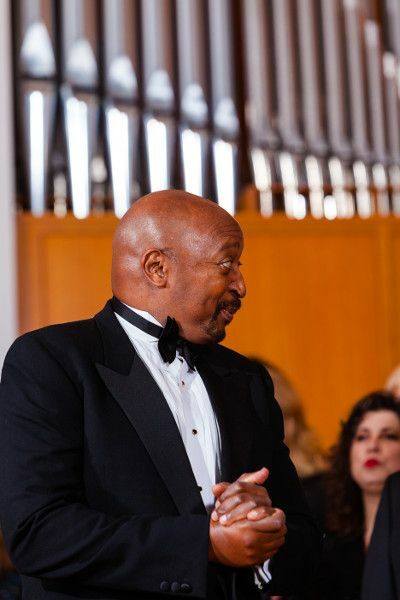 He made his Carnegie Hall debut opposite Renée Fleming. 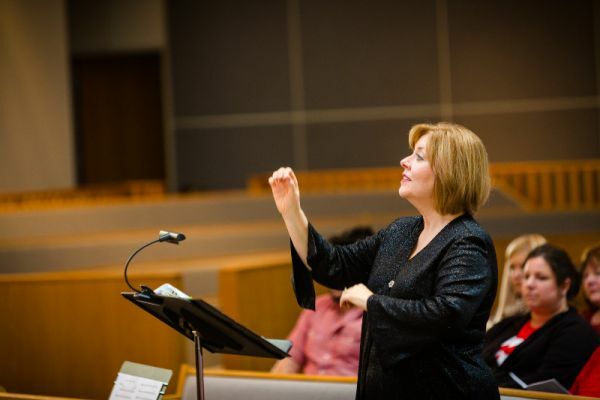 In 1994 his first recording, Handel's Messiah, was nominated for the Grammy Award. 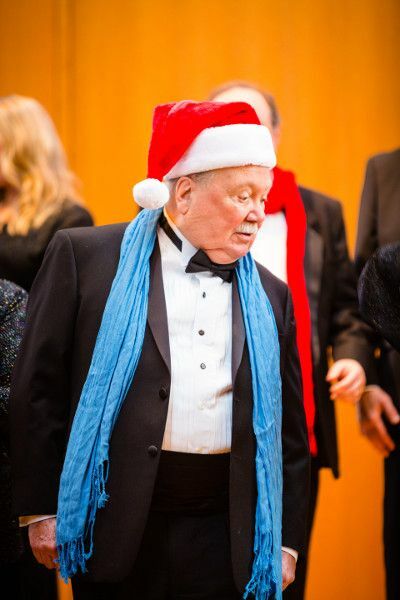 Considered a foremost interpreter of Italian opera, he is known for his performances of Puccini, Verdi, Rossini and Donizetti; in the French lyric operas of Massenet, Gounod and Berlioz as well as contemporary works by Carlisle Floyd, Britten and Stravinsky. 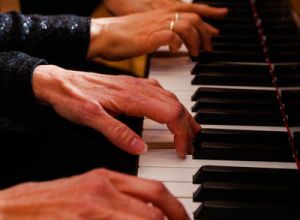 On the concert stage, he performs a repertoire encompassing ten languages and has appeared in New York, Vienna, Berlin and Brussels. 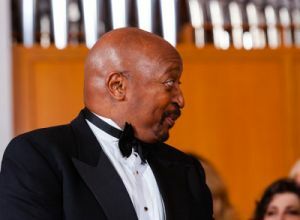 His career has been enriched by a love of recital performance, regularly singing an extremely diverse collection of songs. 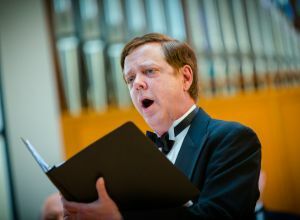 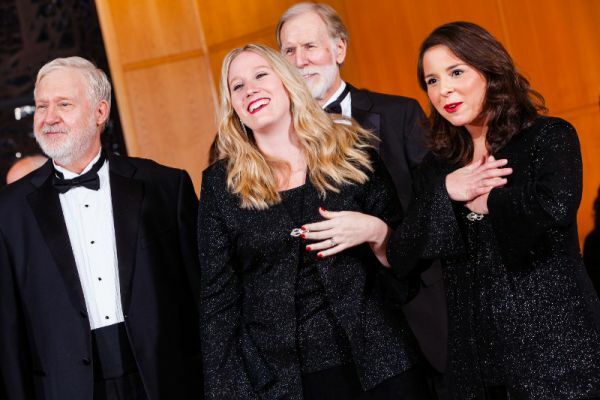 He counts among his greatest successes his continuing commitment to the development of young singers, working as professor of voice at the University of Oklahoma, the Franco American Vocal Academy in Salzburg and now in his private studio in Dallas. 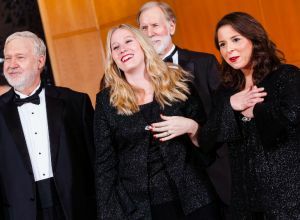 His students have been heard in leading roles in theatres such as the Santa Fe Opera and have won a number of international competitions. 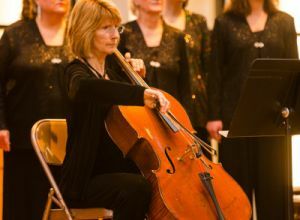 He is equally happy for his students who have chosen the field of music education, carrying on the work of a long line of teachers reaching back for many generations.